Founded in 1953, by Captain Harry Hays and his wife Dottie Hays. Captain Hays's history on the water stemmed from his father’s water taxi business. Five years after founding the company, Mr. and Mrs. Hays built their first tugboat in 1958, and named it the Duchess. The company transporting aggregate, and paper within the Philadelphia area. 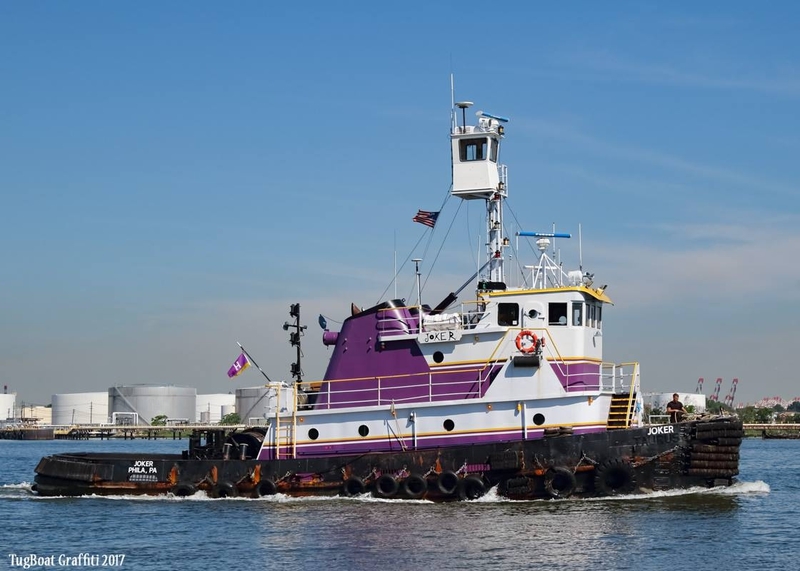 As the demand for more products to be transported over longer towing routes increased, the Hays Tug and Launch Company updated their vessels and by the mid 1980’s, while also operating a small fleet of acid barges. 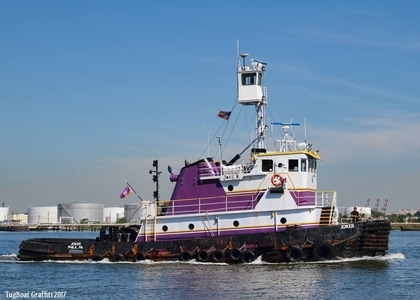 Hays Tug and Launch company provides Coastal and Intercoastal Towing, Barge Chartering, Contract Towing and Barge Management, Marine Consultation, Vessel Assist, Heavy Lift, Construction and Dredging support, Environmental clean up support.